If you are a regular reader here you will be aware that a couple of weeks ago I featured Jessica on here sharing her Stillbirth story of Baby Quinn. I wanted so much this month to help raise awareness for SANDS by having guest bloggers on here who were willing to share the emotional journey of loosing a baby. I hoped it would not only give further insight into our world of loss but also give other mothers a chance to share their baby and their story with more people. 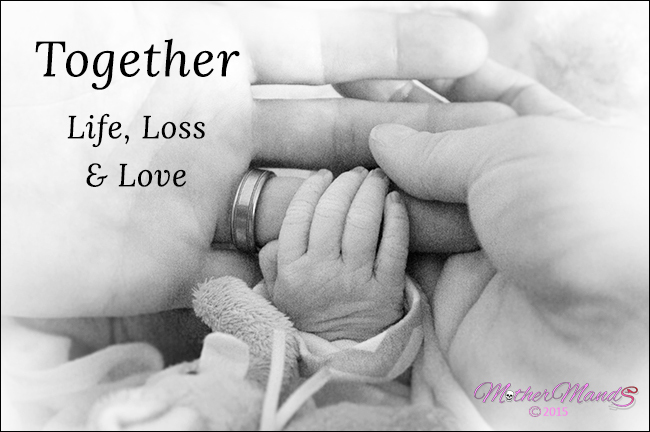 It breaks my heart to meet other families that have also been thrown into the world of infant loss, even knowing and feeling all I do I am still left speechless, but its a comfort to know were not here alone and that there are people out there whose hearts feel and know the emotions of ours and sometimes we don’t need to say it out loud because we all just know how hard it is. This week I am grateful for having the opportunity of being connected with Amanda (Mands) from “Mother Mands” and for her being willing to speak out and share with you her heartache of loosing their baby “Robyn” who also was still born. I hate so much that it is our mutual loss that connects us but to have people that know and support is a blessing to us all and gives you someone to talk to openly about all of the rubbish that just knows exactly what its like. SANDS offers this connection to families along with the assurance that you are certainly not alone, and that whilst this journey is hard and rocky, there are unfortunately, lots of others that know how you feel, understand the fears, the grief and the irrational thoughts. Both Mands and I have experienced this support and so she was all for raising awareness of the awful reality of still birth, in the hope that her story can perhaps support another or that others can be educated on what its like in this world of having to say goodbye to a baby. As you can imagine loosing something so precious and irreplaceable as your baby is so soul destroying, so difficult and emotional beyond words, that sharing it is no easy task. I cried as I read how eloquently and perfectly Mands writes of it all and I hope you will appreciate how recent this was for them and how hard and upsetting it was for her to share. 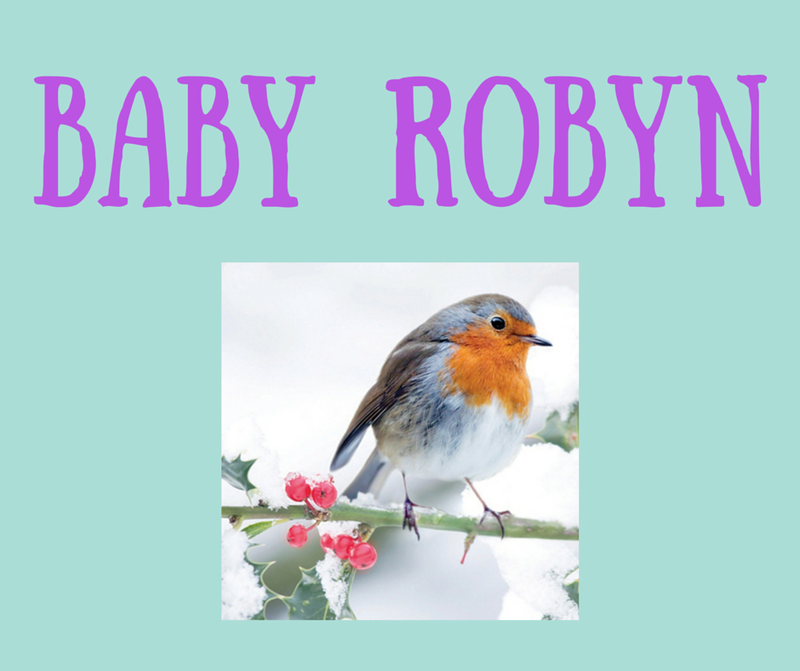 She has struggled with some big health problems in her life and doesn’t have time on her side like perhaps others do -Robyn was their beautiful little miracle – hoped for, greatly anticipated and so very much wanted, she was their little treasure, but unfortunately at 40+3 she was gone too soon…their dreams snatched and arms left empty. Wow they don’t kid about labour being excruciatingly painful, or that you forget all about ’embarrassment’ once that pain kicks in! I didn’t need to be induced, my contractions had already begun, I was 1cm dilated when my waters broke. I don’t remember many details (I’m getting old, my memory is terrible), but Tom informs me when my waters did break and I changed into my nightie the midwife unceremoniously launched my knickers across the floor into a corner, where they ‘slapped’ loudly against the tiles…strange what people remember! Tom’s dad was the first to arrive at the hospital, followed not long after by my parents (thank you so much to my cousin Glynn for bringing them, they would of never made it up the motorway on their own in the state they were in) by this point I was desperately sucking on the tube for the gas and air, no relief, just a bit of ‘pissed’ eye rolling! I couldn’t lie down, I was perched on the end of the hospital bed frantically tapping my foot…for some reason this worked quite well as a distraction to the waves of pain that were getting closer and closer together. I’m not sure how long I kept the leg and foot tapping routine up, I had absolutely no concept of time anymore. My back was killing me and Tom, Tom’s dad and my mum took it in turns to rub my lower back, which contrary to what I’d seen on ‘One Born Every Minute’ actually worked a treat for me. Problem was there seemed hardly any gap between the contractions now and the pain was becoming unbearable, they offered me diamorphine and I accepted without hesitation. One injection to the backside, 15 mins, 1/2 hour, 3/4 hour…nothing, the pain was just as bad if not worse as it now seemed relentless. Kay, Toms cousin arrived, a welcome addition to our growing ‘gang’. We share a similar stoic attitude, though we’re not totally without emotion, we just don’t publicly like to ‘share’. Normal conversation was a great distraction. I’d had enough of the pain now, I was only 2 cm dilated and hours had passed, I couldn’t do this knowing what was to come so I asked if I could have an epidural, something I’d said I’d never have, but circumstances change and I just didn’t want to ‘feel’ anymore. The doctor agreed immediately and an anaesthetist was called, about an hour later, an injection into my spine and I slowly felt the pain ebb away and briefly I dozed off exhausted. When I opened my eyes, Tom was asleep next to me and everyone else looked knackered and ready for bed, but we all ended up talking, laughing, talking some more (mainly about food which is always a fave topic) and the time slowly passed. ….your body left mine…and in that moment, our heart’s didn’t just break, they exploded! There was no hiding now from the reality that we would never hear your voice, watch you grow, see you learn, explore and wonder at life. The loss of a child is an indescribable pain. Sobs arose from the whole room, and Tom held me as I peered over at you, I cried in amazement at how beautiful you looked. The midwife, Sarah, wrapped you in a soft white blanket and asked if I wanted to hold you. I was apprehensive, I’ll admit, but I nodded and I took you in my arms, I just stared at you for what seemed an eternity. We did good, me and your dad, you were perfect. Your eyes were closed but the shape of your brow and around your eyes, definitely from your dad. You’d managed to escape inheriting my big ears though you looked like you might have the family ‘chin’ ! How was it possible to feel so much sorrow and what I can only describe as joy and pride at the same time? You lay next to me in a cot, and I imagined you breathing, your eyes opening, but your perfect features remained still and doll like, and again the tears fell. Everyone came and looked in at you, touched your warm cheeks, held you and spoke softly to you. If you would like to do something to help SANDS to support bereaved parents and families then please visit https://www.uk-sands.org/get-involved/events/sands-awareness-month for ideas this month.